Thomas J. Wills IV - Mediator & Arbitrator based in Charleston, South Carolina. Please click your preferred available date to submit a request. Your Appointment Form will be sent to Thomas 's assistant, Julia Wills. 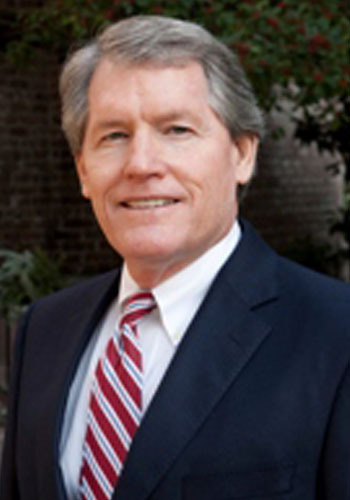 Tom Wills has practiced law in Charleston, South Carolina for more than 31 years. The majority of his practice has been focused on civil litigation representing corporate clients in a variety of areas including commercial disputes and professional malpractice matters. For the past ten years, his practice has been primarily focused on mediation and arbitration. He became a certified mediator in 1993 and has mediated more than 4,000 cases. Please call Julia at 843-793-6044 for billing rate details.